Girard-Perregaux has turned to one of its greatest historical accomplishments to celebrate its 225th anniversary this year. 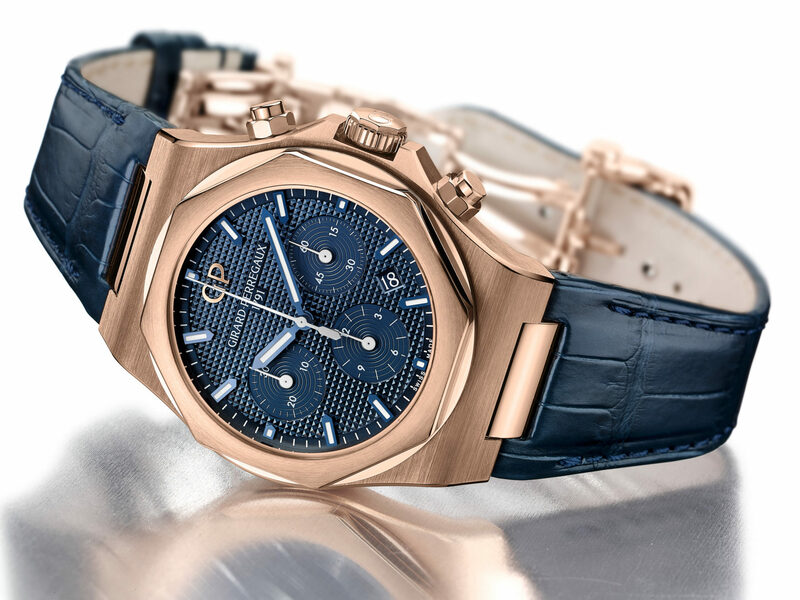 The 40mm 1957 takes its inspiration from the brand’s early Gyromatic watches. 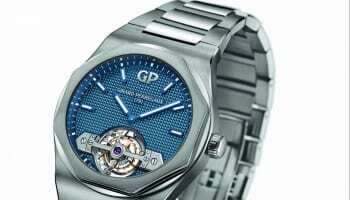 Gyromatic was Girard-Perregaux’s simplified, reliable solution to automatic winding first unveiled in 1957. 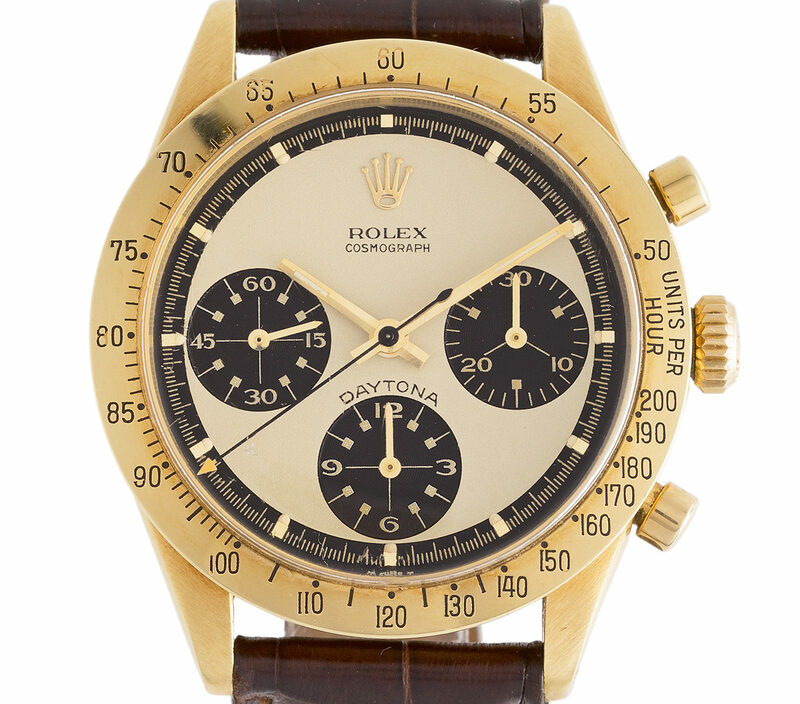 It replaced ratcheted wheels with ‘roller-equipped unidirectional clutches’ and featured in thousands of watches over the years. Given the system’s compact nature it also allowed for slimmer watches, something reflected by this new 1957 which is just 9.45mm thick. 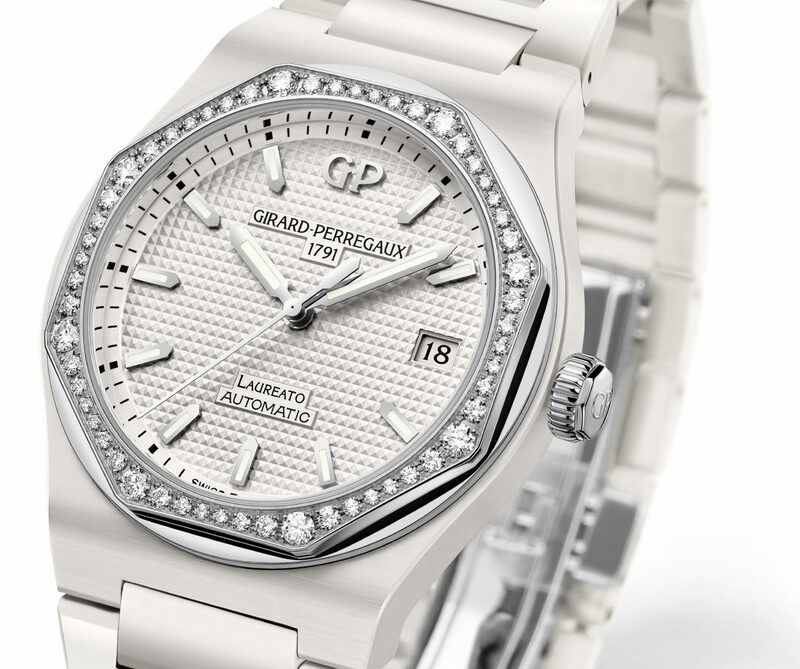 The stainless steel 1957 features a glassbox crystal, champagne sunray-brushed dial and dauphine hands. 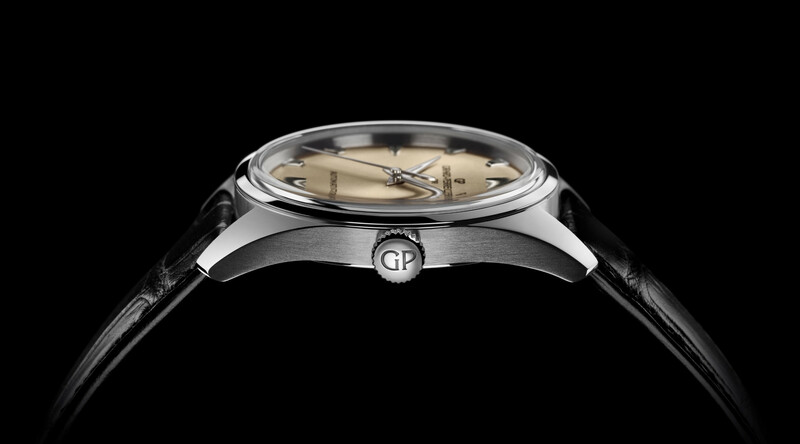 A second sapphire crystal on the reverse reveals the automatic in-house GP03300 movement within, which is decorated with Côtes de Genève and perlage.